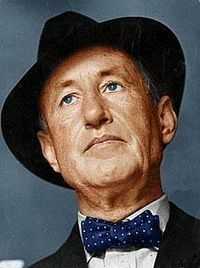 Amazon.com bought the U.S. licensing rights to Ian Fleming’s original 14 James Bond novels for ten years. The agreement also includes two non-fiction works by Fleming. The e-books will initially only be available on Amazon’s Kindle.